Despite the cold weather colour is coming into the garden. 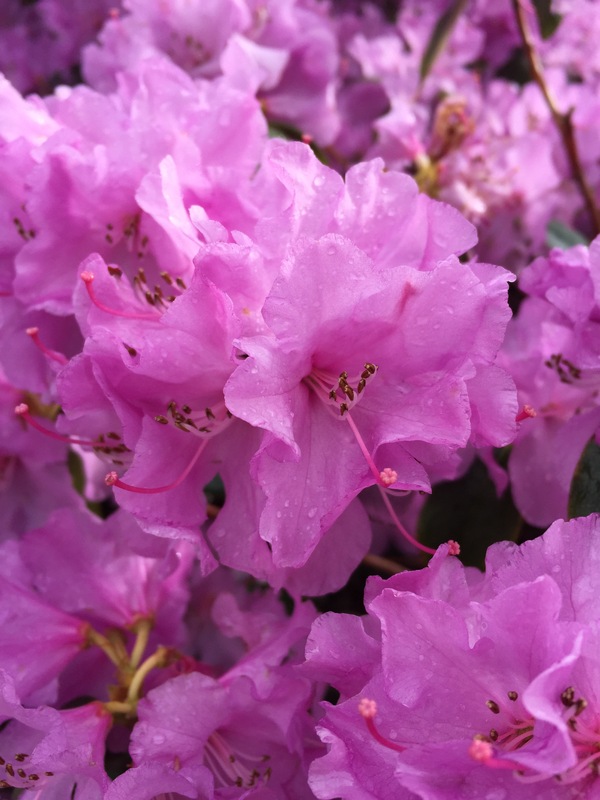 This is Rhododendron X praecox growing by Imverleith House. The photo above was taken on an iPhone and this story was created on the phone to demonstrate how we can use mobile blogging to capture the garden.